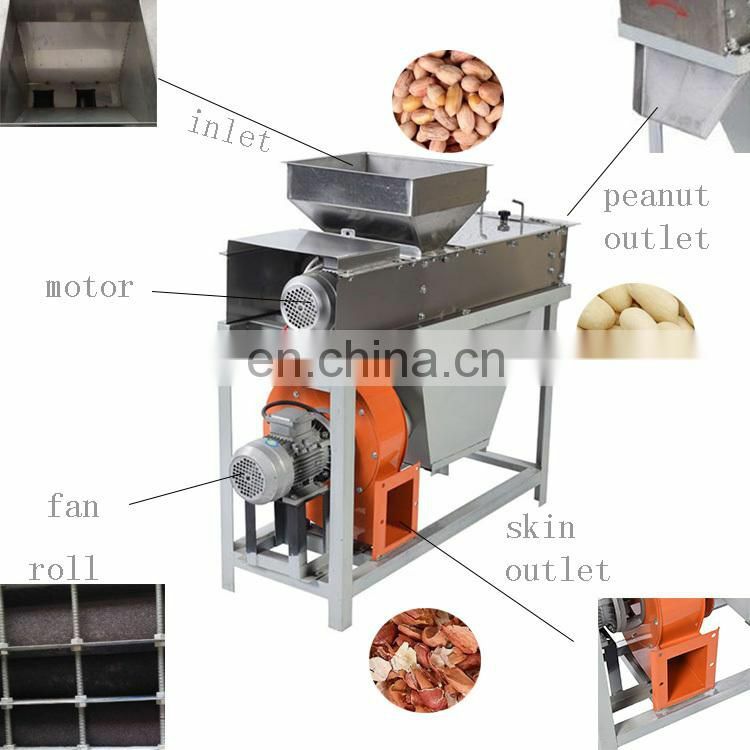 We can provide semi-automatic and fully automatic coated peanut production line according to customer's requirements. 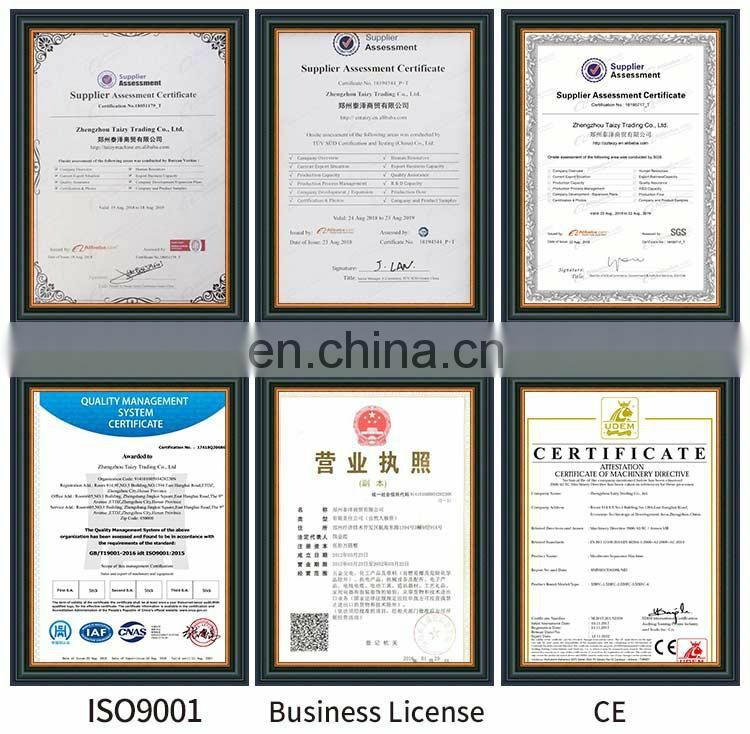 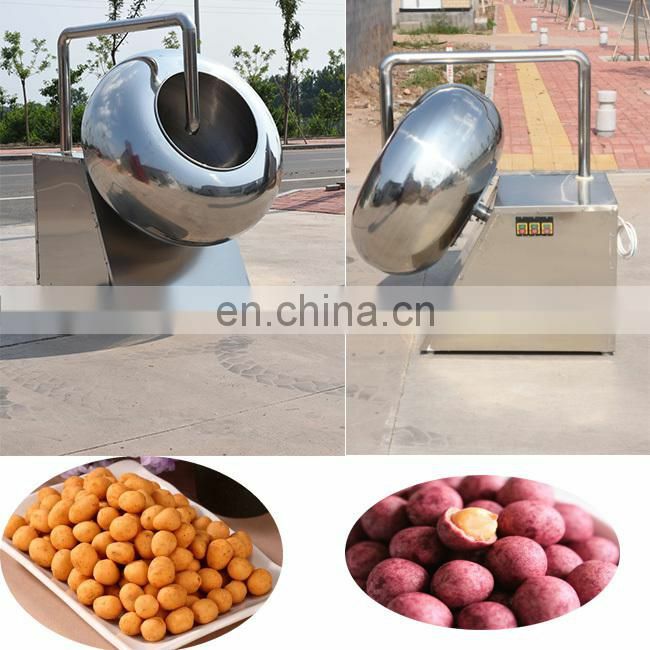 The conventional output is 100kg/h, 150kg/h, 200kg/h, 500kg/h and so on. 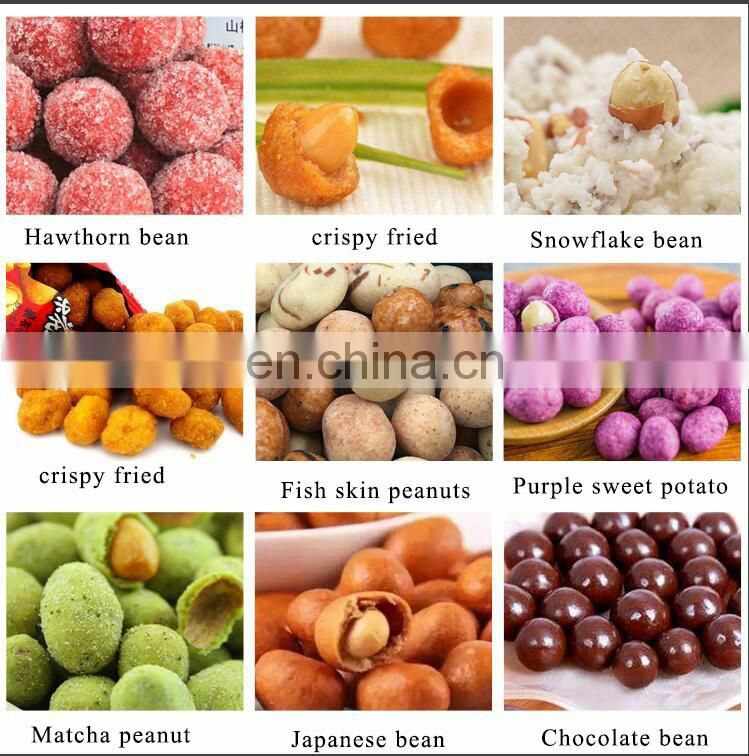 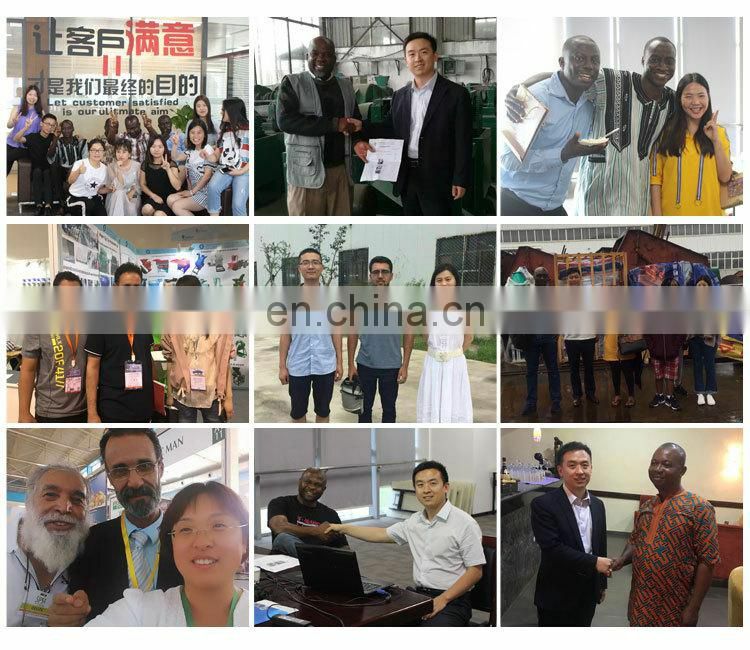 Fish skin peanuts, cocoa bean production line is a kind of mass-rich peanuts, which are mainly rich in nutrients, and wrapped in blended powder and seasonings. 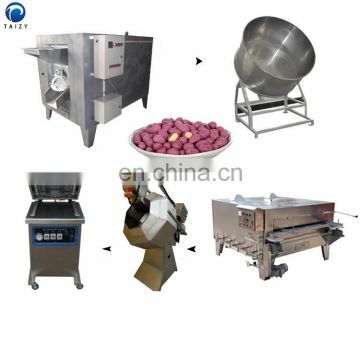 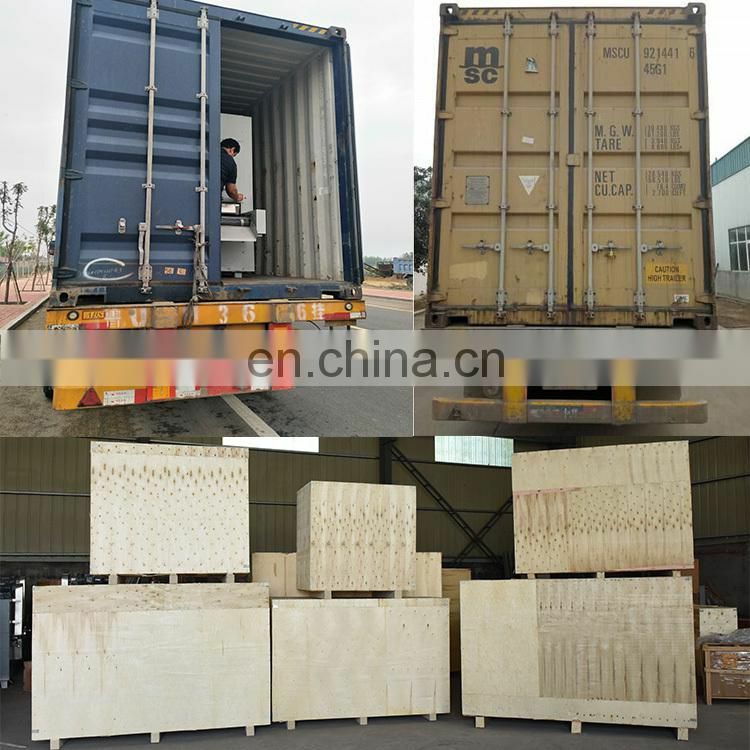 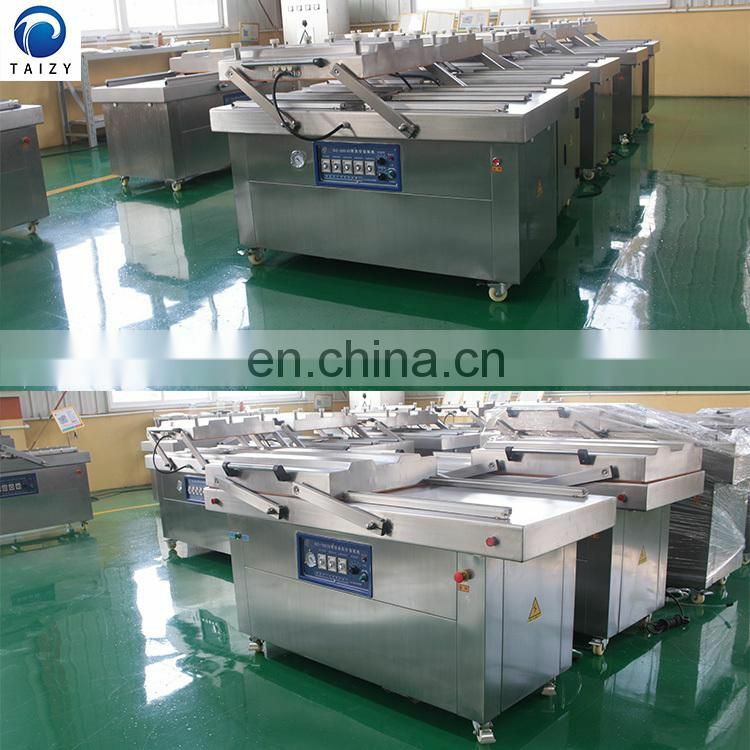 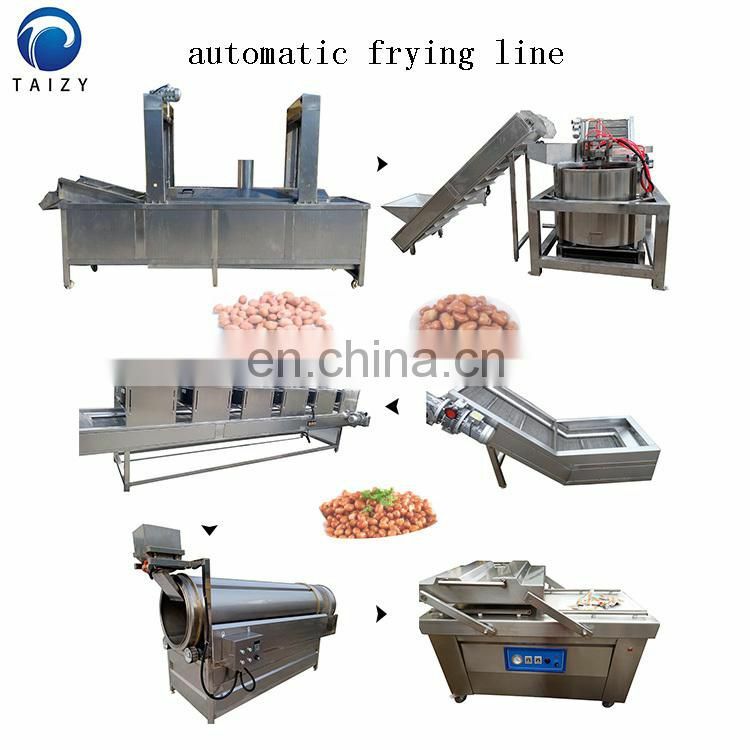 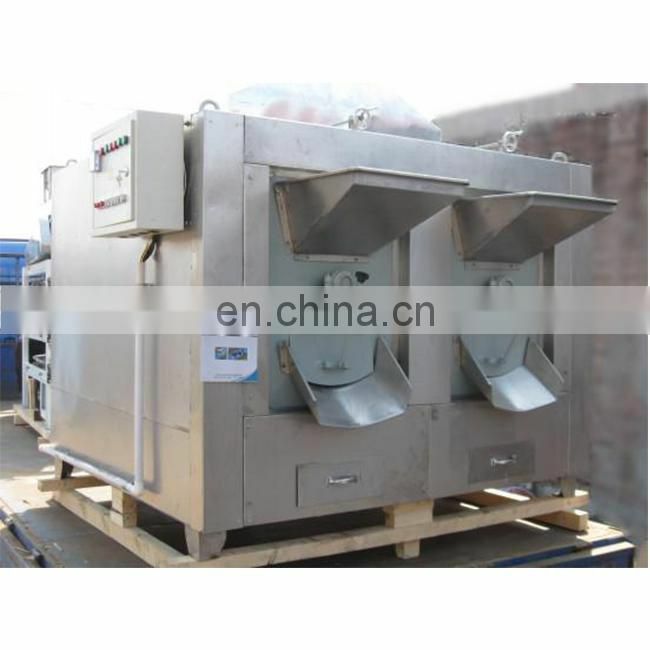 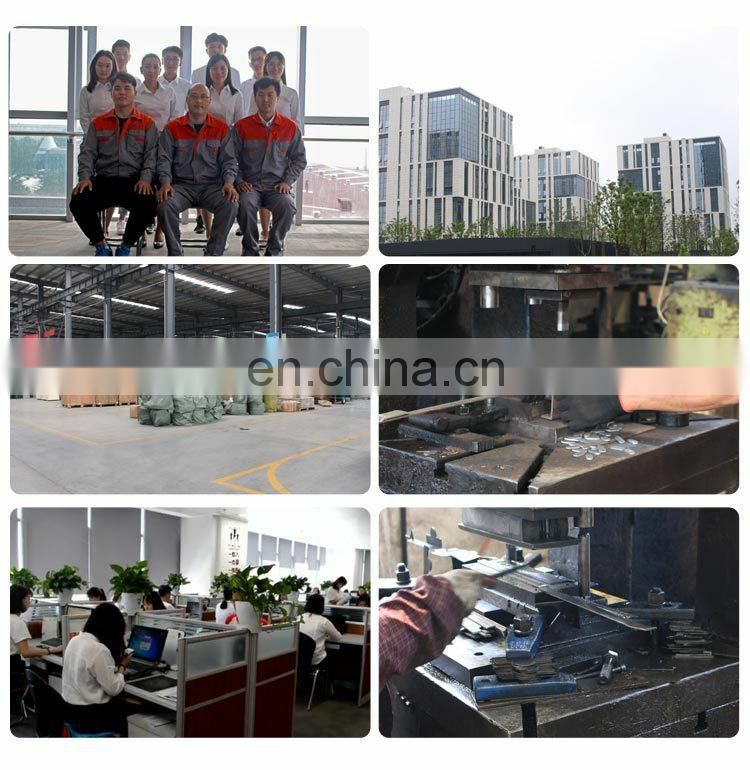 The technology is mature, the processing equipment is mechanized and easy to operate. 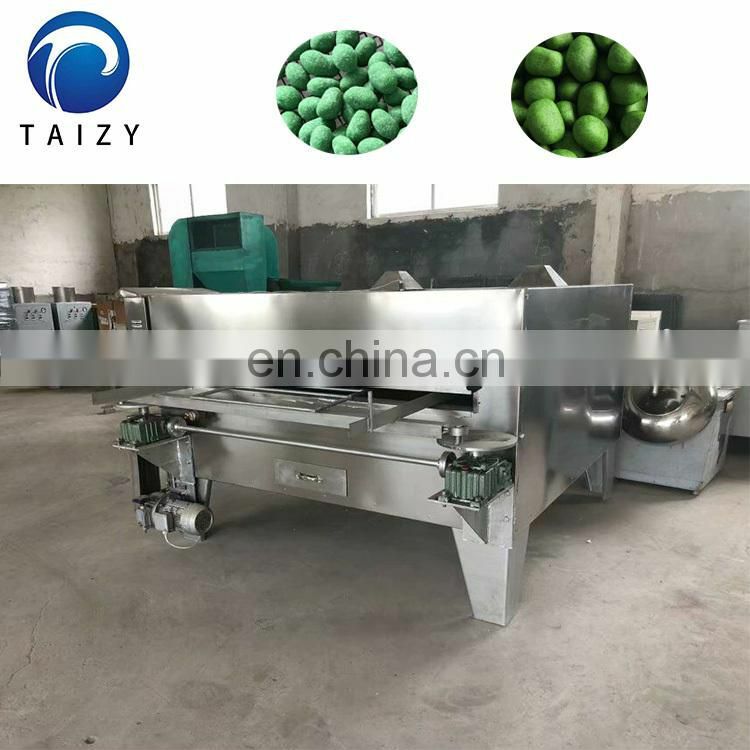 It is mainly used for baking or drying peanuts, peanuts, cashews, chestnuts, walnuts, almonds, swallowed beans, coffee beans, seeds and other granular materials. 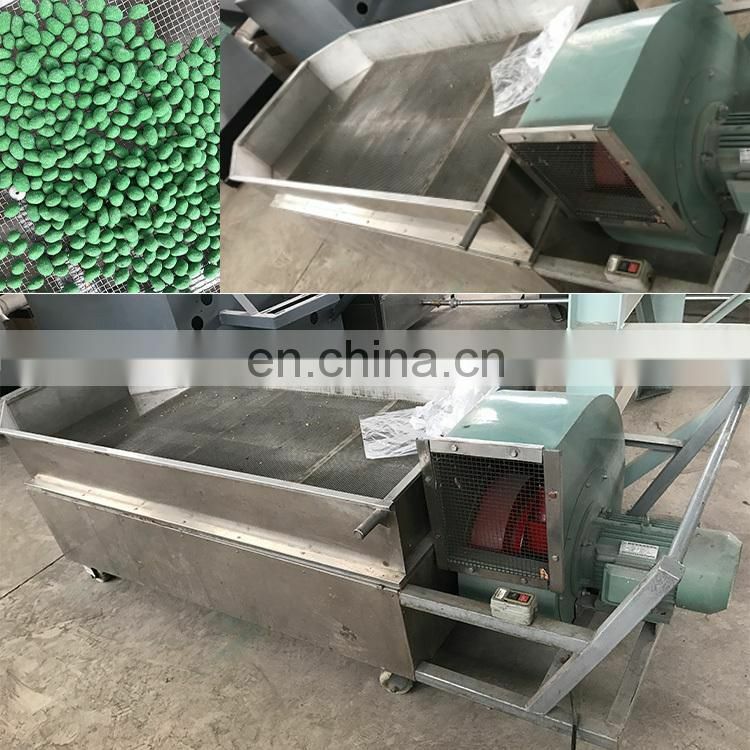 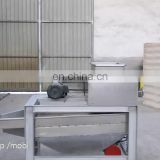 This machine adopts the method of rolling and peeling. 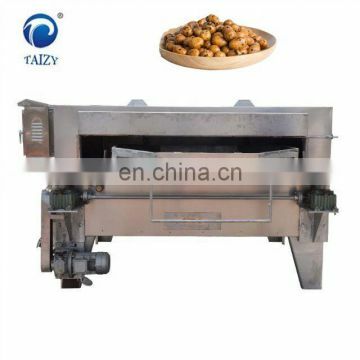 It has the advantages of good peeling effect, low half-grain rate .It is suitable for all kinds of peeled peanuts, almonds and so on. 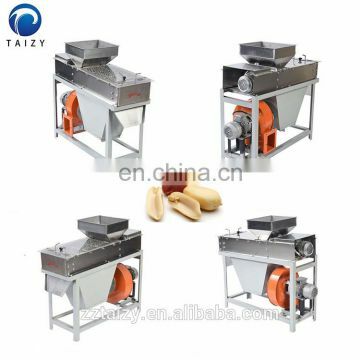 It is a special equipment for processing peanut sugar wrapping.It pours the roasted peanuts into a bucket and rotates to evenly blend the additives (flour) into a certain shape. 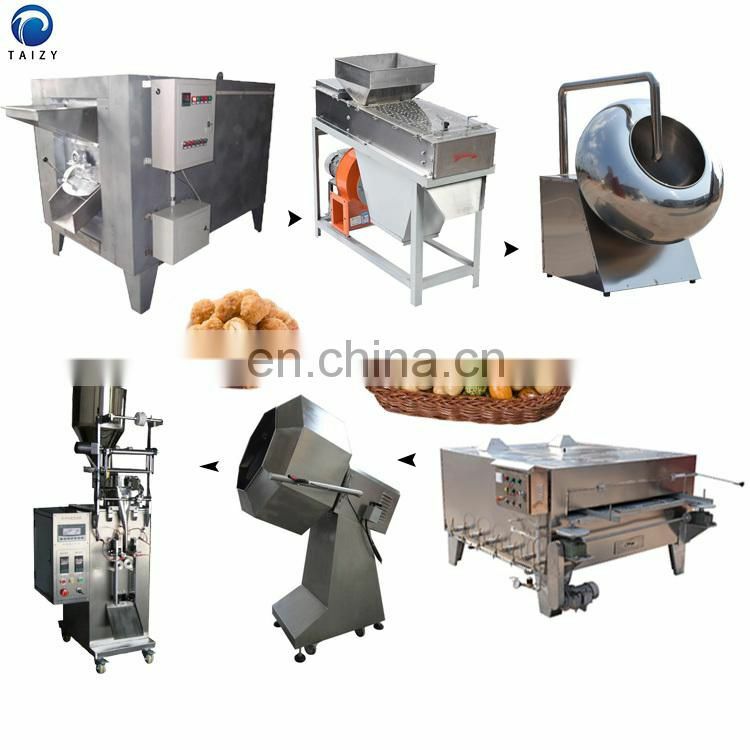 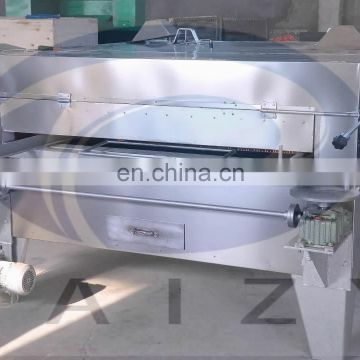 This machine adopts the flat rotary function, which is use baking for the coated peanut . 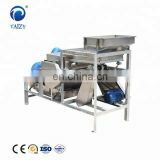 The box body and the internal rotary screen are made of stainless steel. 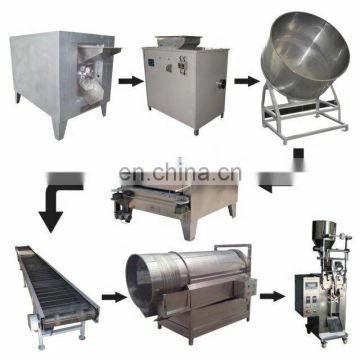 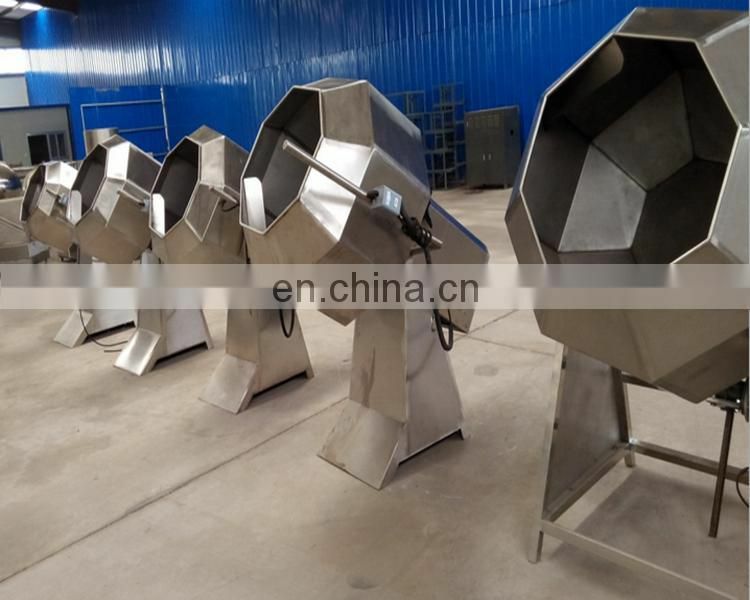 The barrel of the machine is designed as an octagonal type, the food material to be processed can be thoroughly mixed with the desired seasoning in a short time, and the food material is automatically tilted out of the tube. 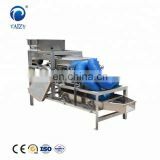 It is suitable for cooling products after baking. 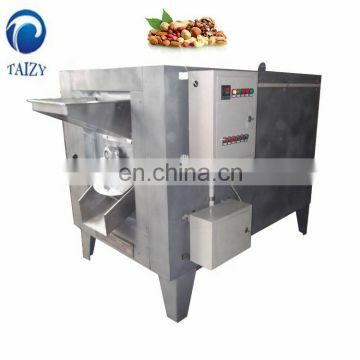 This machine is composed of speed control transmission, cooling box and cooling fan. The vacuum packing machine has two models, which is extremely fast and high efficient.